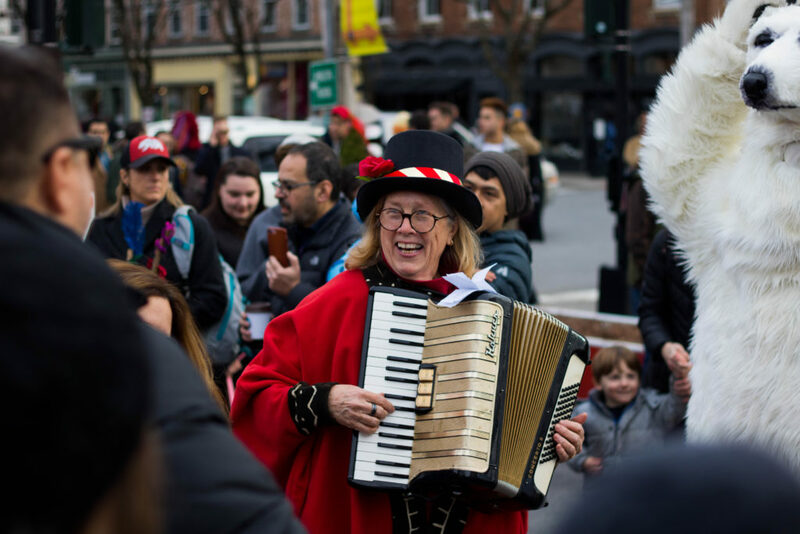 Every year, during the first weekend in December, a small Hudson Valley town carries out an old tradition. We traveled to Rhinebeck, New York, to see it unfold. The annual Sinterklaas festival is a celebration that’s based the Dutch celebration of St. Nicholas Day. Dutch settlers brought it to the region over 300 years ago. Today it’s a colorful parade featuring costumes and puppets and paper lantern stars that draws crowds of thousands. 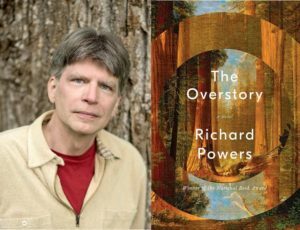 After dodging roving Grumpuses and decorating crowns and branches along the quaint streets of Rhinebeck- the branches are a modern day twist on the birch rod St Nicholas used to carry – we ran into Master Storyteller Jonathan Kruk. And he was kind enough to bestow us with another seasonal tale.